Hello business students! More specifically, accounting students! I trust all of you are having a wonderful semester! Some of you may be at the point where you are ready to graduate, and others are still trucking along! Keep going! You can do this! Choosing accounting as your concentration at Anderson was a big decision and the RIGHT one! 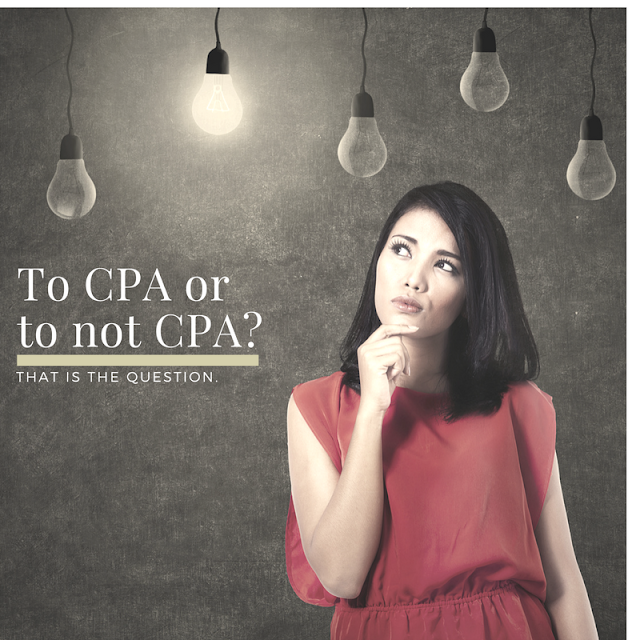 One of your next thoughts should be about getting your CPA license. I am going to tell you why it is awesome to say YES to this decision and give you some awesome resources for getting started! There are two small books that I found very informational but also fun! They have quirky quotes and fun facts about CPAs, I highly recommend them! I have left a copy of each in the Career Services/Advisement office if you want to stop and take a look at them! I enjoyed them and they made me even more excited for my decision to become a CPA! #1 Job Security & Possible Increased Salary. Think about it, if you were vying for a job with another candidate that had the exact same experience and education as you, but you had those three beautiful letters behind your name, who are they going to choose? It is a prestigious honor to receive this license and employers know the hard work and dedication that goes into it. #2 Those 3 letters after your name = Respect. This reason is enough in and of itself. There are many licenses and qualifications when seen behind your name it immediately distinguishes you. The CPA is one of those. It is a highly sought after license, considered to be one of the hardest, if not the hardest, licensing exams. Not only are you a Certified Public Accountant, it showcases dedication and hard work which translates into many positive things! #3 For yourself. You have made the decision to be an accounting major, which is not an easy feat! You have worked hard for your degree, so you owe it to yourself to put the cherry on top and get your CPA license! Although it is not required in the accounting world, you should definitely take the four exams and put yourself in a great position for success! Where to start? I know when I first started to think about getting my CPA, I was wondering what resources there were, where I should start, what requirements do I need to fulfill before I can sit for sections, and so many more questions! I have great news! There are AMAZING resources for you, whether you are just starting to think about sitting for the exams or you are in the middle of studying and you need a little bit of extra help! The AICPA website is a great place to start! There is an immense amount of information about the exams, licensure, scholarships you can apply for, and tons more! I also HIGHLY recommend visiting the This Way to CPA website. Create an account with them and have access to resources that will make you successful in your CPA journey! If you already have a job with a local firm or another firm out of town, they may have information about getting you study courses, if not, I will list some great ones to look into. I highly recommend looking into each and seeing how they are set up, to see which one will fit best for you! There are so many more options, but these are the more popular ones! I hope you all feel a little more assured and at ease with your decision to become a CPA. 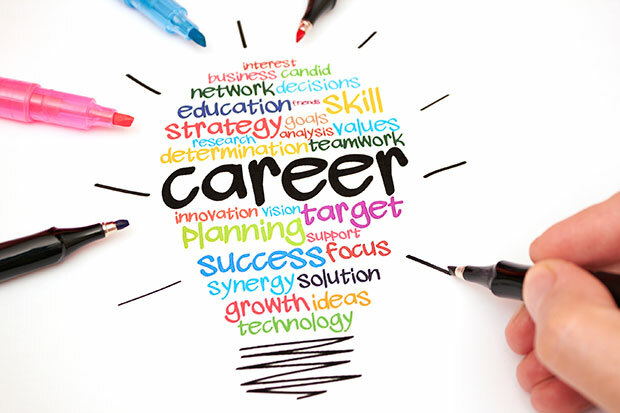 It is a great decision for your professional career! I wish you nothing but the best in your future endeavors! Brittanie Vega is a recent graduate from the Master of Accounting program. Additionally, Brittanie completed her BBA with a double concentration in Accounting and Finance from Anderson! During her undergraduate program, she served as a board member of ALPFA for two years, where she made great connections both at Anderson, locally and nationally. Brittanie also served as an Career Ambassador Leader for the Anderson Career Services office where she provided resources and support to Anderson students in their professional development. 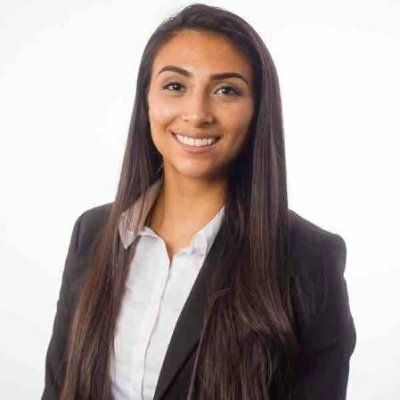 Additionally, she completed two summer internships with PricewaterhouseCoopers in San Francisco and since graduation has moved there to start work full time this past July as a Tax Associate.